Zach’s senior portraits turned out fantastic. What a handsome young man! Although, like most guys, he wasn’t super thrilled about getting senior portraits. If there is one thing Zach likes, it is his car, so we started there. Zach’s pictures with his car turned out great, but so did all of the rest of his portraits. I kept an eye on Eugene (we named the fake smile he he)… everyone has one! Eugene tried to sneak in a couple of times, but we quickly called him out and he disappeared. Joking aside, Zach was great to work with and has a great sense of humor. Here is one of my favorites. 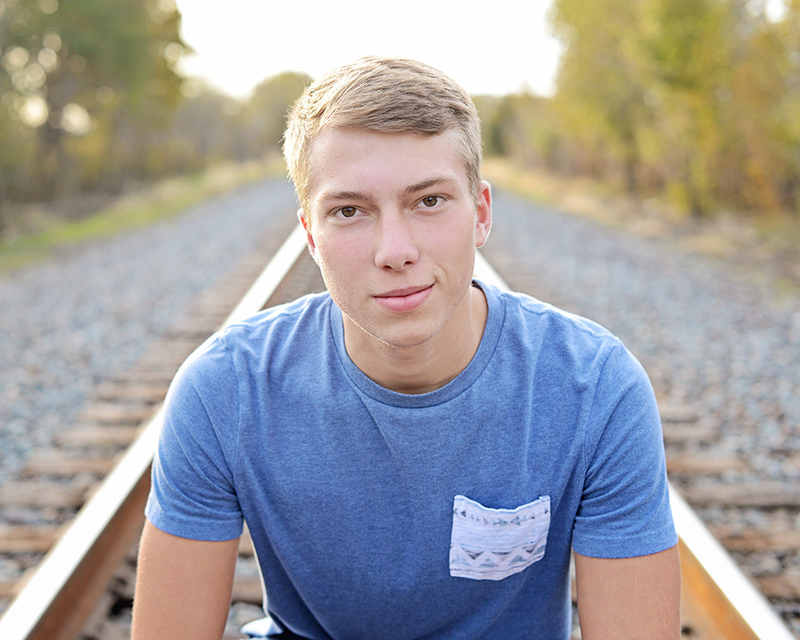 You can check out all of Zach’s Senior Portrait Proofs Here.